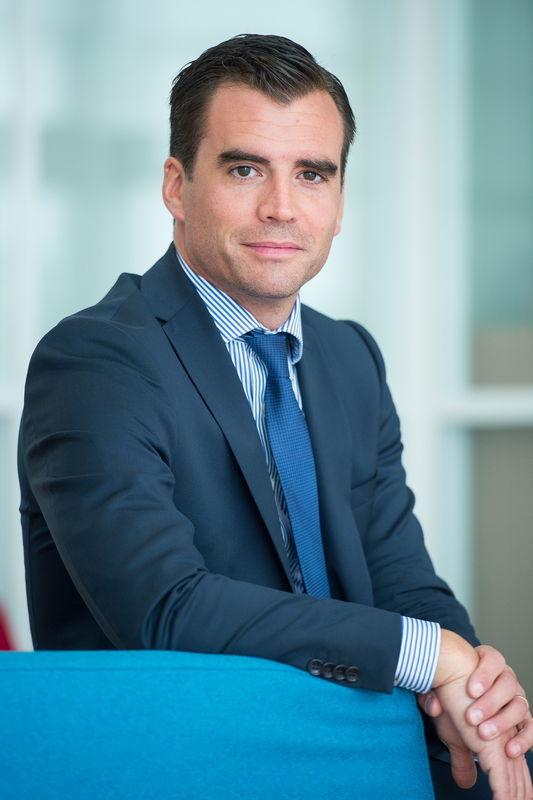 Frédéric Lamoureux joined Groupe Duval in 2004 as Legal Affairs Director after having begun his career in the media. He currently holds the position of Secretary General of the Group. A graduate of the Institute of Comparative Law of the Faculty of Assas, Paris II, Frédéric Lamoureux also holds a higher degree in Contract Law.